Art can be a painting, a drawing, a sculpture, almost anything. It can hang on a wall in a gallery or it can stand on top of a hill. 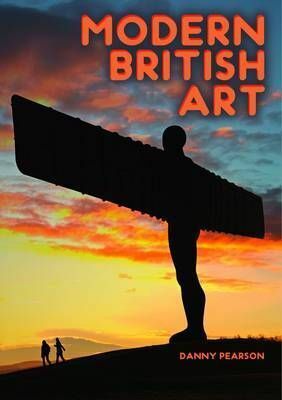 Find out about some of Britain's best-known modern artists and be inspired by some of their amazing artwork.